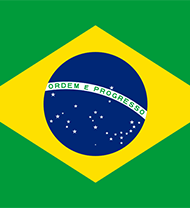 Click here for the instructions and documents required to obtain a visa for Brazil. 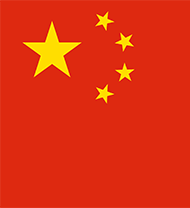 Click here for the instructions and documents required to obtain a visa for China. 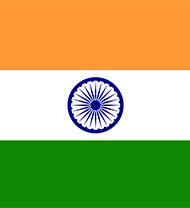 Click here for the instructions and documents required to obtain a visa for India. 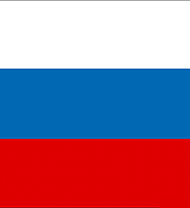 Click here for the instructions and documents required to obtain a visa for Russia. 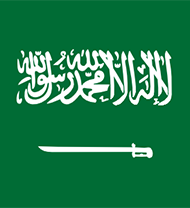 Click here for the instructions and documents required to obtain a visa for Saudi Arabia. 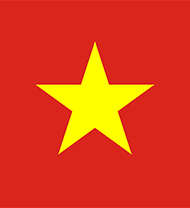 Click here for the instructions and documents required to obtain a visa for Vietnam. 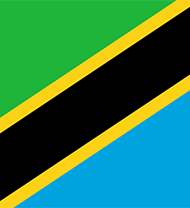 Click here for the instructions and documents required to obtain a visa for Tanzania. 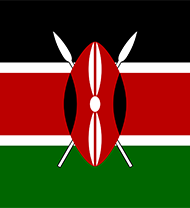 Click here for the instructions and documents required to obtain a visa for Kenya. Click here for the instructions and documents required to obtain a visa for Nigeria. 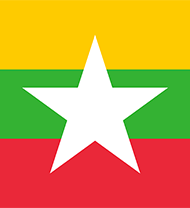 Click here for the instructions and documents required to obtain a visa for Myanmar. Click here for the instructions and documents required to obtain a visa for Indonesia. 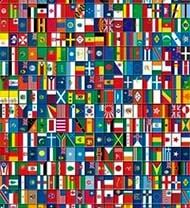 Click here for the portal to all visa countries.